How will you acknowledge Veteran’s Day? One of the most honorable things that a person can do for this country is to serve in the United States armed forces. From our Air Force to the Army, each member makes sacrifices for the greater good of the community. 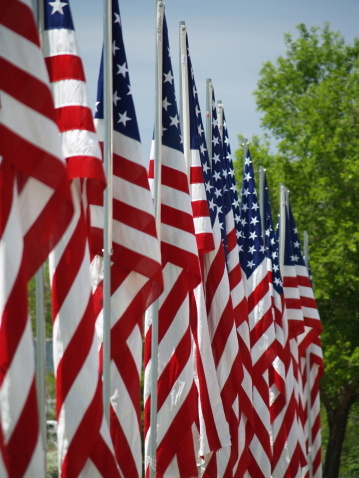 At MVD Express, we want to thank those who are currently serving, or have served in our military. Serving in our military has had lasting effects on our men and women. More and more, we are realizing that there are enduring psychological issues that need special attention. As a growing number of personnel are returning from combat, they face the challenge of returning to their everyday life and reintegrating into society. For some, this may be one of the biggest challenges that they face. While in combat, our service men and women can face a variety of challenges, some life-threatening: coming back home can be a huge adjustment for them. One of the biggest challenges that they may face is driving. For those who have had to be in perilous situations, driving can cause flashbacks or anxiety. A sandbag on the side of the street can be interpreted as a roadside bomb. Something out of the ordinary can trigger a response that was learned from their time in the service. According to one study, over 18% of veteran deaths in Texas were caused by car or motorcycle accidents—more than suicide or overdoses. Most of these accidents were caused by reckless driving, including speeding and drunk driving. Raising awareness for this issue can hopefully help those who are struggling seek help. Any of these resources can connect you with people who better understand the needs and thoughts of a reintegrating soldier. Contact them for more information.